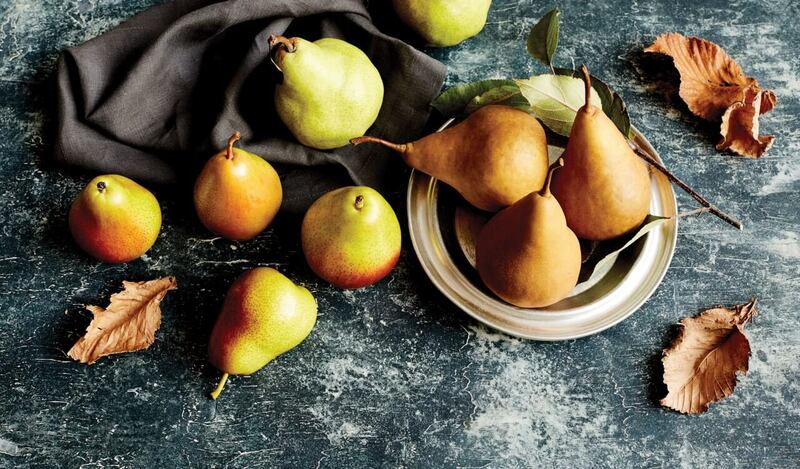 From green to red, sweet to tart, Red Rich Fruits grow, pack and market a wide variety of pears yearround. 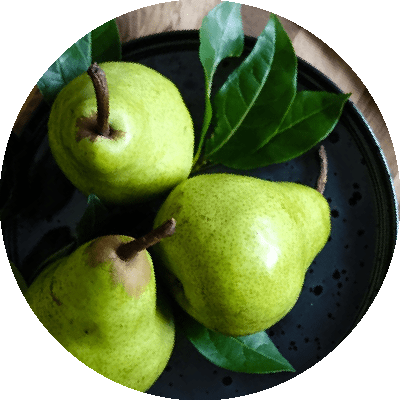 High in fibre, and with a low Glycaemic Index (GI), pears make a delicious fresh snack and are a versatile cooking fruit suitable for a range of sweet and savoury purposes. 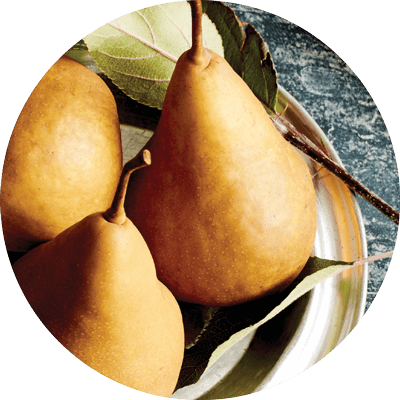 Sweet and juicy with a slightly coarse texture, the Buerre Bosc makes a great eating pear and is a good all-rounder for cooking purposes. 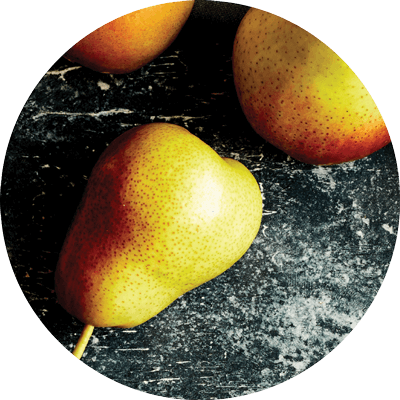 Named after the Australian Corella parrot, these pears have a mild crisp flavour and look great on a cheese board. 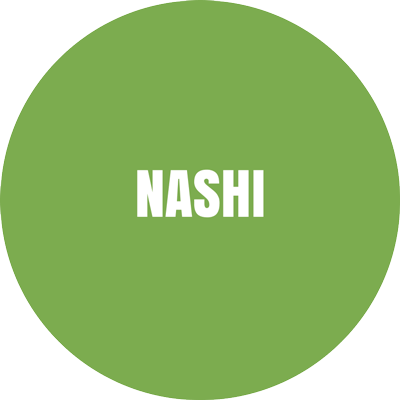 Round and firm to touch when ripe, the Nashi is yellow to brown in colour and very juicy with a sweet taste and slightly gritty texture. Juicy with a fine texture that melts in your mouth. 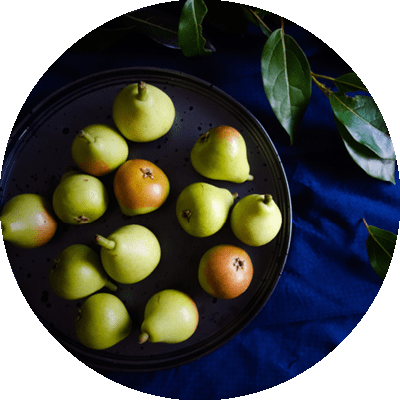 About the size of a golf ball, these cute mini pears have a crisp white flesh and green skin — sometimes with a red blush. They are extremely versatile and small enough to be served whole, halved, fresh or in both sweet and savoury recipes. 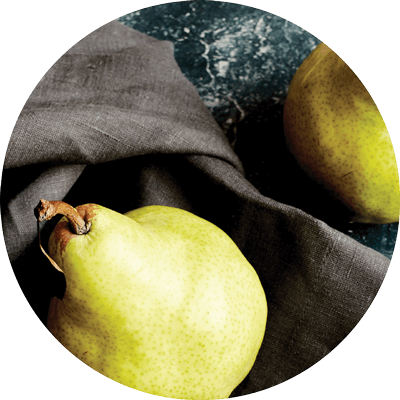 A juicy, great eating pear, the William Bartlett is a versatile pear for cooking purposes. You’ll know it’s ripe when it reaches its distinctive yellow colour. It can be hard to tell from the outside whether a pear is ripe or not. The easiest test is to gently press the flesh near the stem, and if it gives slightly, it should be ripe for eating. Pears are best stored at room temperature until ripe. Once ripe, refrigerate and consume within three days for the best taste experience. Coldstream. To find out more, visit our Farms and Facilities page.